Llandudno beach (map) must be one of the most beautiful beaches in Cape Town, so if you're prepared to brave the reasonably steep and narrow residential roads and happy to contend with the distinctly limited number of parking spots, then you have to make this beach part of your visit to Cape Town. I believe also that Llandudno is also an awesome place to surf, and not only because of the easy-going waves, but also because of the beautiful mountain and beach view that you have when standing on your board. It's simply breathtaking. Posted in General on Thursday, 1 April, 2010 by Paul. I’s true, Llandudno beach is one of the most wonderful beaches in Cape Town and this beautiful photo and the other one, gives only the idea. You must go down the narrow path to realize how unique it is. 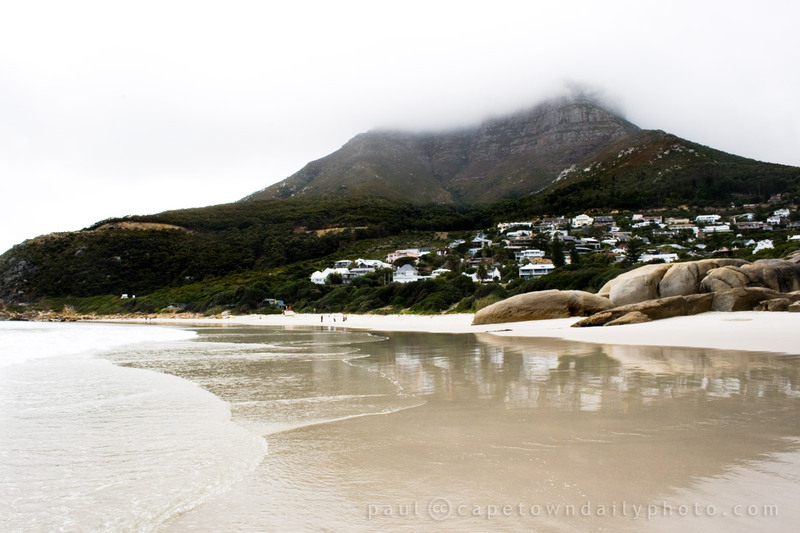 But the beach that took my breath away when I first saw it is Noordhoek Beach and I still love it.